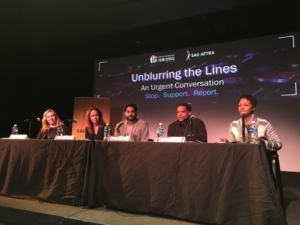 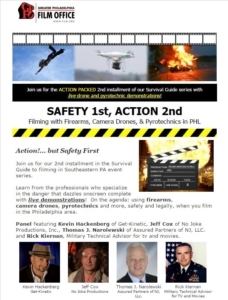 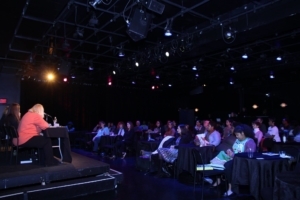 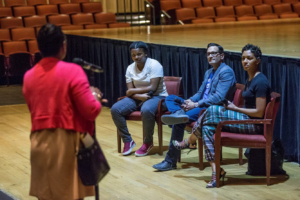 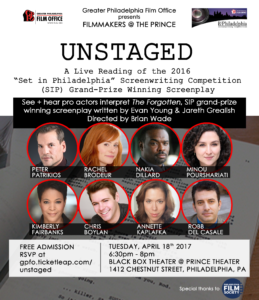 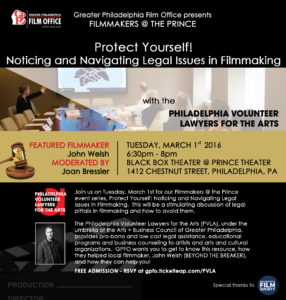 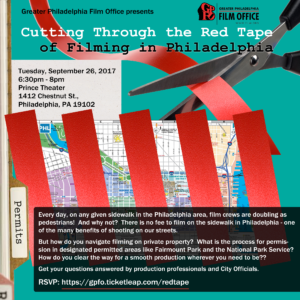 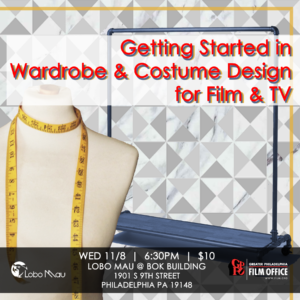 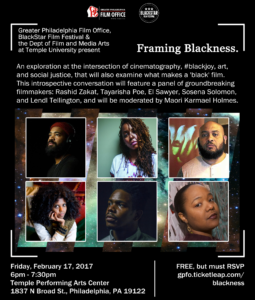 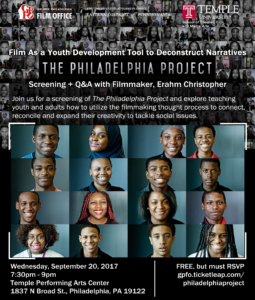 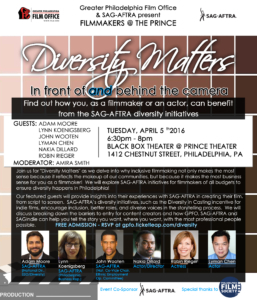 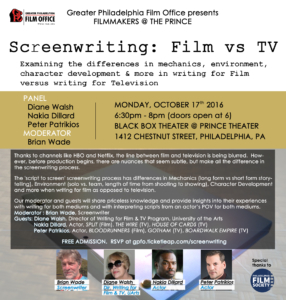 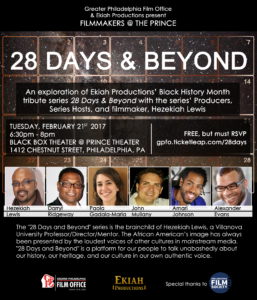 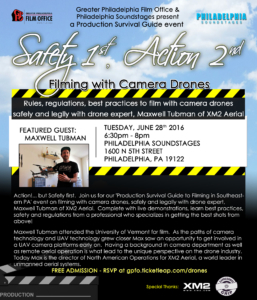 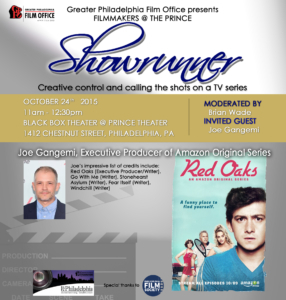 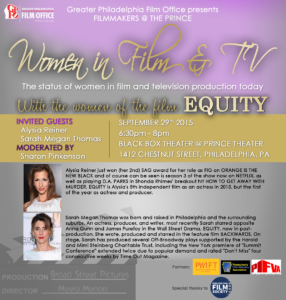 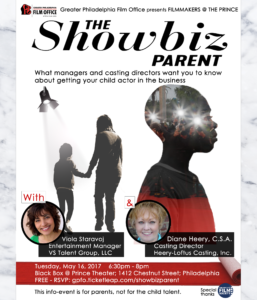 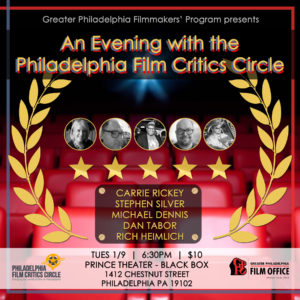 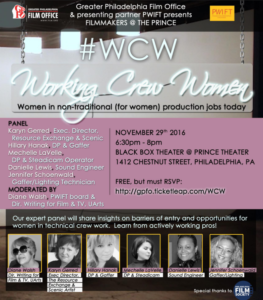 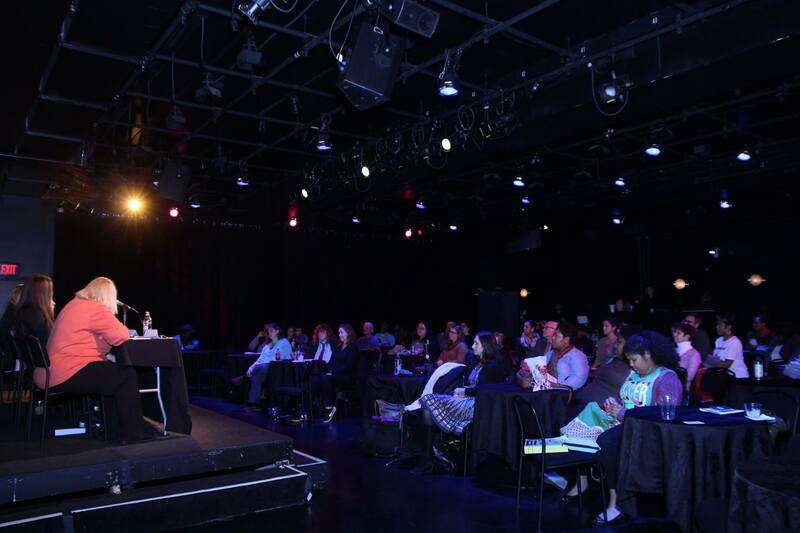 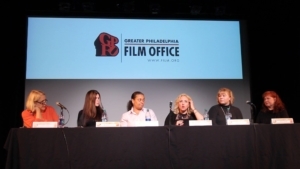 Since 2001, GPFO has proudly administered Greater Philadelphia Filmmakers (GPF), the long running educational program serving local filmmakers with workshops, panels, screenings and opportunities to network, grow and learn. 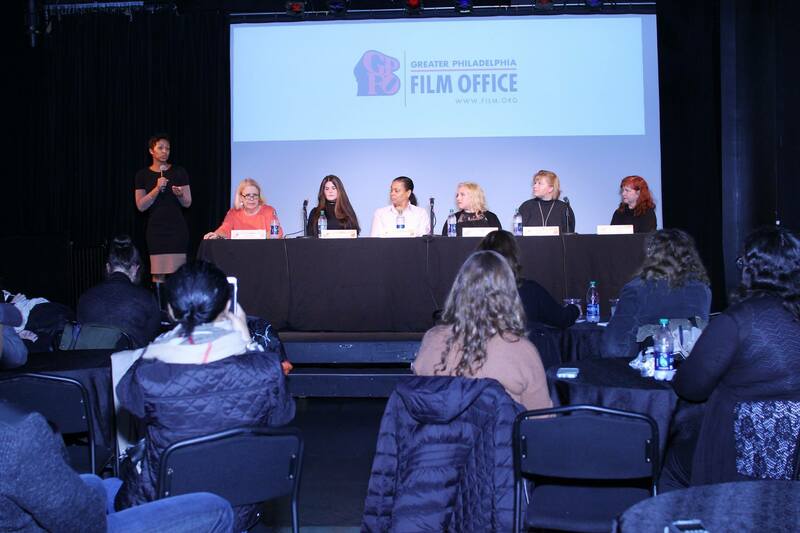 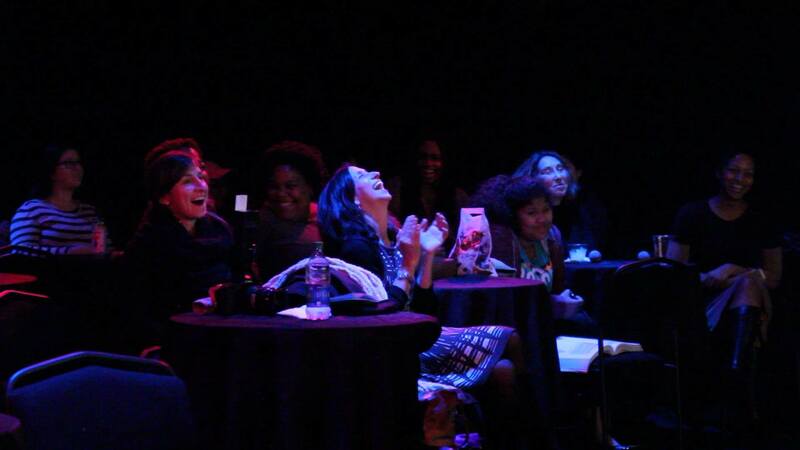 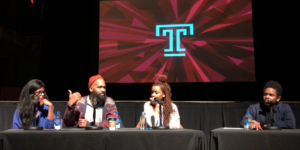 In January 2018, GPFO launched GPFO NEXT, a membership group engaging the next creative trailblazers in Philadelphia, including flourishing students, recent graduates, rising content creators and industry leaders. 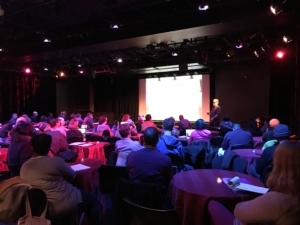 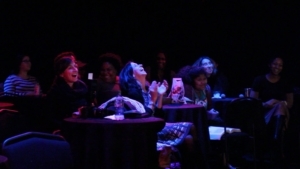 By becoming a member, filmmakers and film lovers are granted access to all GPF programs free of charge, all public GPFO parties at a discounted rate, and benefits from additional discounts and opportunities with GPFO’s partner organizations. Purchase a 1-year GPFO NEXT membership and become a part of this network of the next film and TV industry leaders of our region.